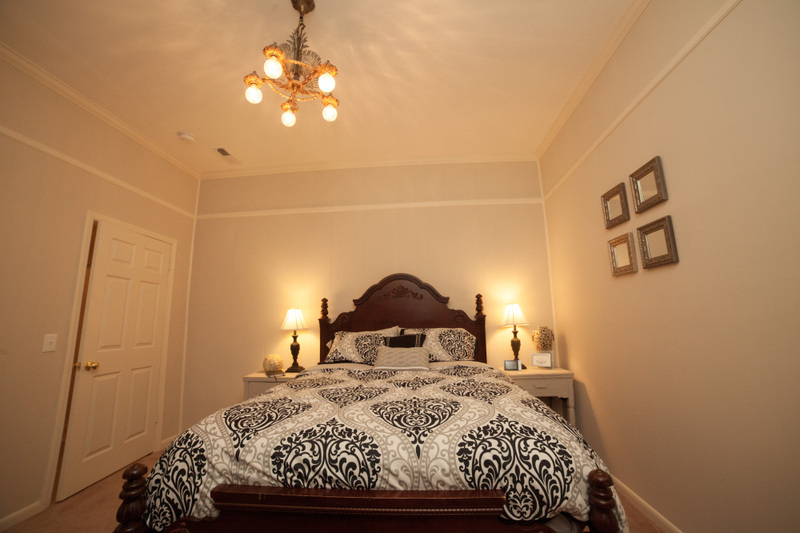 The Fig Room gets its name from our abundant Fig Tree. In season, we use the figs to make our signature Fig & Lavender Preserves. 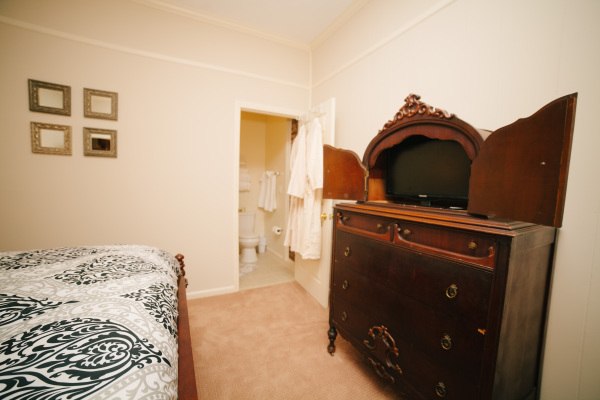 The room features a plush queen bed with premium bedding, a vintage Gentleman’s Chest with a flat screen tv built in, and other antique furnishings. 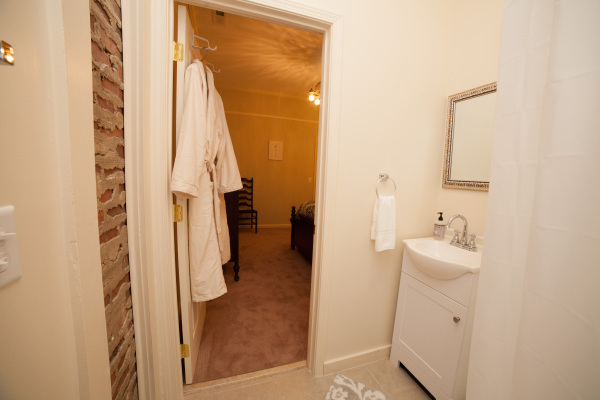 The bathroom features a curved shower and pedestal vanity, which accent an original, exposed brick chimney. 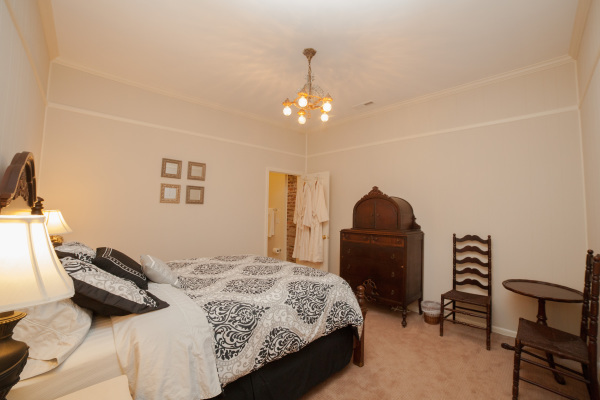 This room is on the second floor and has access from our 2nd floor common area.